The short-term joint staff training activity of our LAMOS EU project was hosted this time in the premises of OIC Poland Foundation in Lublin from April 16-20. 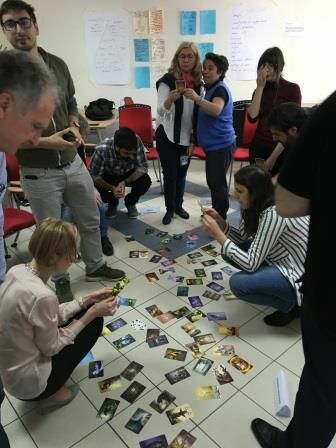 All trainers were highly motivated to share experiences and knowledge on the topic and present their work on the development of the training materials of the project. 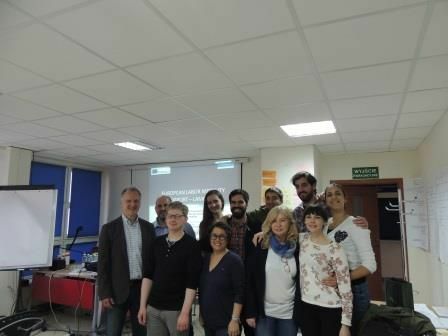 In the 3rd project meeting which followed the training activity, on April 21, partners had the opportunity to present the progress of the project’s intellectual outputs, that is, the Model (support scheme) of working with people interested in transnational labour mobility, the ICT Tool for assessment of capability and readiness for transnational labour mobility and last, the Programme Toolkit for preparing individuals for transnational labour mobility. 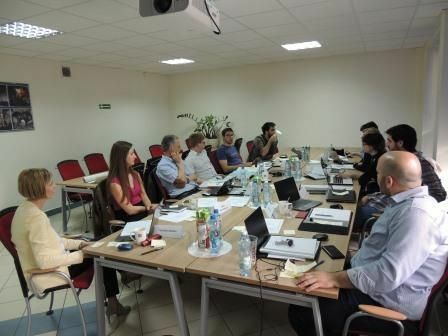 In addition, partners discussed about the project’s dissemination strategy for promoting the project’s outcomes to a higher number of interested target groups.